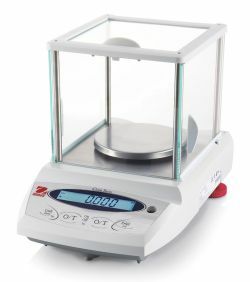 The Ohaus PAJ603CN Carat Series balance has a capacity of 625 carats with a readability of 0.001 carats and a pan size of Ø3.5 inches with and comes with a draftshield The OHAUS PAJ Carat Series of precision jewelry balances are designed for basic routine weighing in general and legal-for-trade jewelry applications, and offer uncomplicated performance for all your basic weighing needs. Large weighing pan - Large amounts of gemstones can be accommodated in a single batch. Bright backlit LCD display - With a bright backlit LCD display, and auxiliary display available as an accessory, PAJ Carat Series displays can be read, even in dimly lit areas. 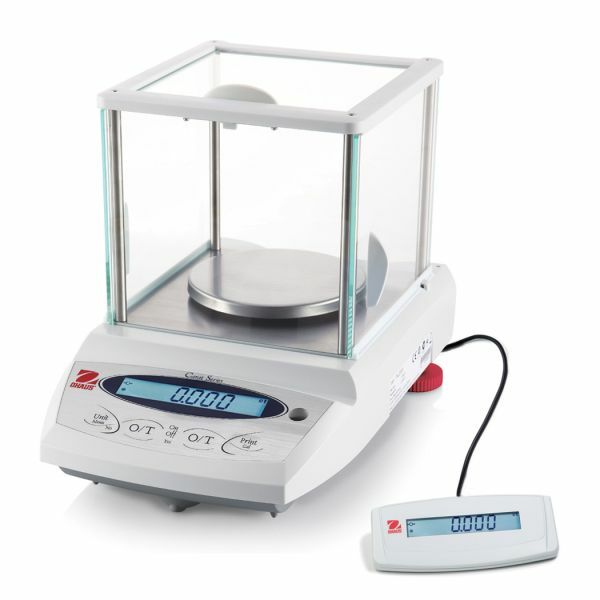 Internal Calibration - Internal calibration ensures the accuracy of weighing.